sailboat. : Five Things & Five Blogs I Love Friday 032. One. Early afternoon naps in the sunshine with Ralphie Bunny. Ralphie always finds the best spots of sunshine to have a little afternoon nap in. He seems to love the extra warmth, how he doesn't overheat with all that fur is beyond me. He's currently shedding like crazy, I guess it's time for his summer coat to start making an appearance, and I'm constantly hoovering like a crazy woman. 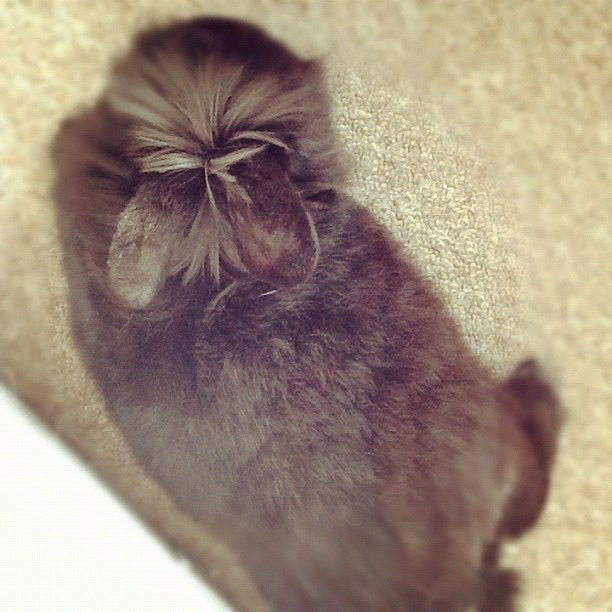 I don't understand how one small bunny can shed so much and still have so much fur! He's a cute little fluff ball. Two. This ASOS Bunny Watch. A bit silly? Oh yes, absolutely. But totally cute and super appropriate for the spring time? Totally! I love it. 99% because of the bunny ears and 1% for the cute colours! Yes, I think I'm secretly five years old but it's fun! I'm not quite ready to be grown up yet! This is no surprise I'm sure after my rave first impressions post a couple of days ago but I really am absolutely loving this new offering from Revlon. Revlon has been a favourite brand of mine for a long time, I've always thought they have amazing lip products and these lip butters have not disappointed so far! Lollipop is still my favourite! I have loved the catbird website for probably around two years now. I remember when I was looking for dainty rings, the ones from catbird were the first that I discovered and fell in love with. Back then these were a little out of my price range so I instead opted for one from Scape Jewellery which I adore and I wear every single day. There are so many different designers up on the website now and every single one of them creates such stunning pieces. If I had a money tree I'd probably buy one of everything! Five. 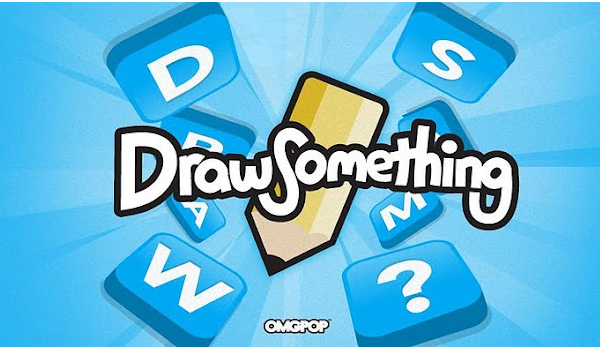 The Draw Something app. There's not much more to say about this other than that I'm sure I've lost many hours over the past week to this app. It's so addictive and I'm sure if you have an iPhone/iPod/iPad then you know exactly what I'm talking about! Four. elevatormusik. Five. She Wore What?! What have you especially loved this week? Thank you so much for the shoutout! You made my day :) That jewelry is so pretty, going to check out the websites now! 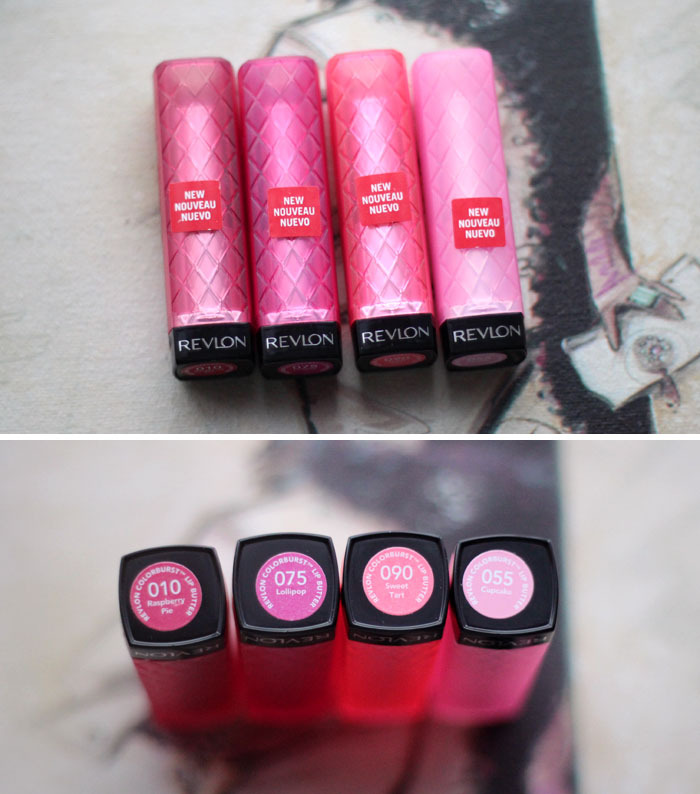 I can't wait to try the Revlon lip butters :). I have no spare pennies atm though :(. I loved the beginning of Spring this week. It's so great to be able to go outside without a heavy winter coat!